Just 2 levels left to remodel! Some edits here and there, credit edits, little things, and it'll be finished! I actually won't be changing the credits, since I want to keep the original names on there, and changing over 80 pictures would be hard. All I will do is put "Memories" or "2006" or "Originals" on the cover of the book. Edit: Next Update. The first update on New-ISH will have custom credits! But for the first release, the book cover will just say: Original Courses"
New-ISH Is done! Check out the latest thread! This hack looks really interesting! Though the logo could use some improvement if you ask me. Or am I an octoling? Monday, I will post a new link here for New-ISH. But before I do, I will address some issues concerning 1-1 and a few other things to fix the game and make it more enjoyable. Stay tuned! Can you please upload the file to Google Drive/OneDrive/board uploader/MediaFire? The link is very suspicious and I doubt I will use that link. Tinybox is a site I really trust. It has no viruses. I promise. New-ISH is pretty much finished. I am too busy with Driver's Ed now and don't have much time with NSMBU DS. Maybe someday the credits will be redone, but for right now, New-ISH stands as it is. Although, it felt accomplishing to finish a full length hack, I have learned things. I learned to take my time, and tricks, and even taught myself how to do things. I call this a learning experience that has prepared me to do better on my next hack -- NSMBU DS. Thank you guys for your support with New-ISH! I hope you enjoy the game. Hi: Do all levels containing a secret exit in the origial game cointain a secret exit in this hack? 1.1.- In the fortess of world 5 (I don't know/remember if anywhere else) when you defeat Bowser Junior the "you win" can't be heard. Instead the sound mutes. 1.2.- The sound that is heard when you die is incomplete. You can only hear a part of it. 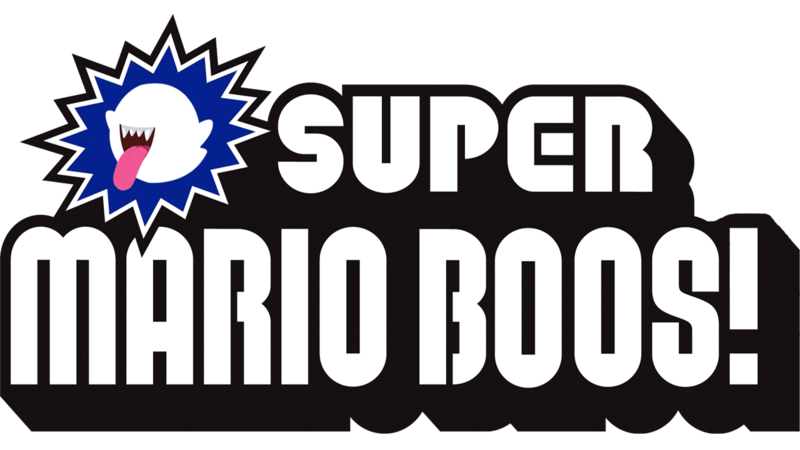 1.3.- The boss fight from the castle of world 7 (vs the electricity lakitu) doesn have music, just sound when mario jumps or the boss attacks. 2.- I don't know if it was intentional but the flag at the end of the levels is all red instead of how it normally appears over the castle. 3.- In world 5-2 there are two tilting rocks near the end to the lef of the level that fall down after you step on them and if you happen to make both fall you can get stuck in there. I had to wait until I died out of time to star from the check point. It would be a good idea to put a invisible coin block there to avoid that from happening. Besides that, Im liking your hack a lot. Thanks for making it. no problem! The lack of sounds is kinda dumb, because I changed the backgrounds on some towers and castles. And the sounds are hardcoded, which is so dumb why nintendo made it like that. Instead of having some play and some not, I decided to do it for all towers and castles, except for world 1. (Your first victory) Never had a problem with the sound when you die. That's wierd. The red flag is actually shared with the checkpoint flag, so nothing I can do about that. there's an ASM hack that removes the boss sound dependency on backgrounds, IIRC by MeroMero. One more thing: Does your hack have all secret exits in all levels who had a secret exit in the original game? Thanks in advance for your answer.